Check it out! 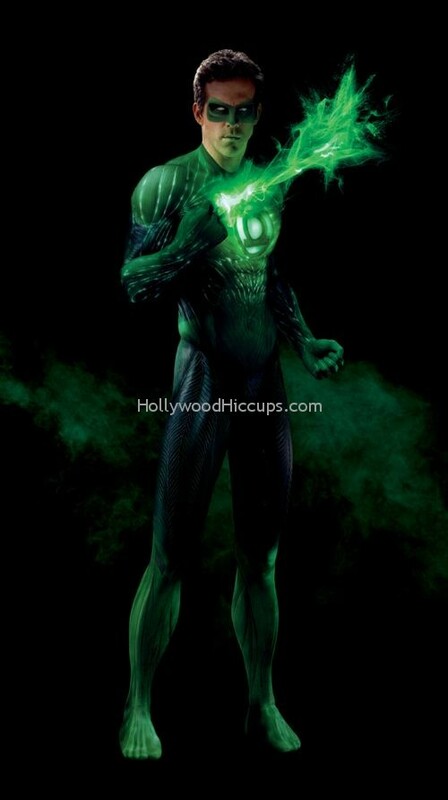 These are the full CG suit photos of Ryan Reynolds as the Green Lantern. The movie drops on June 17th.